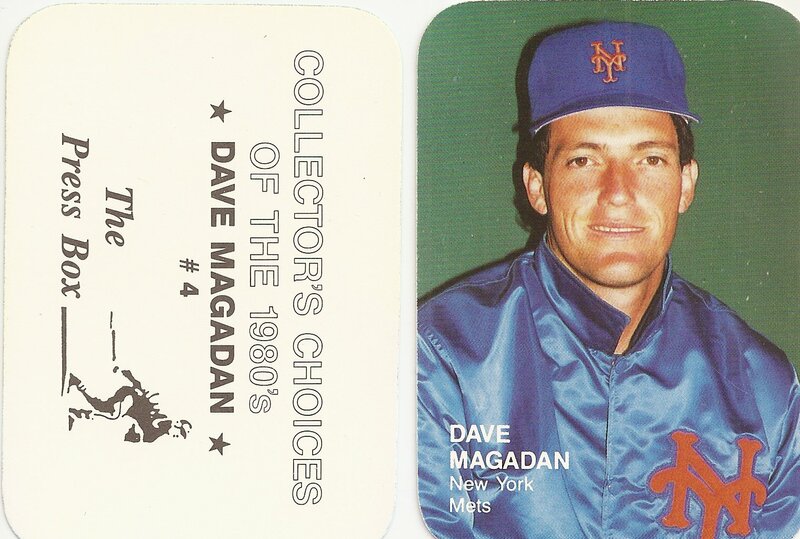 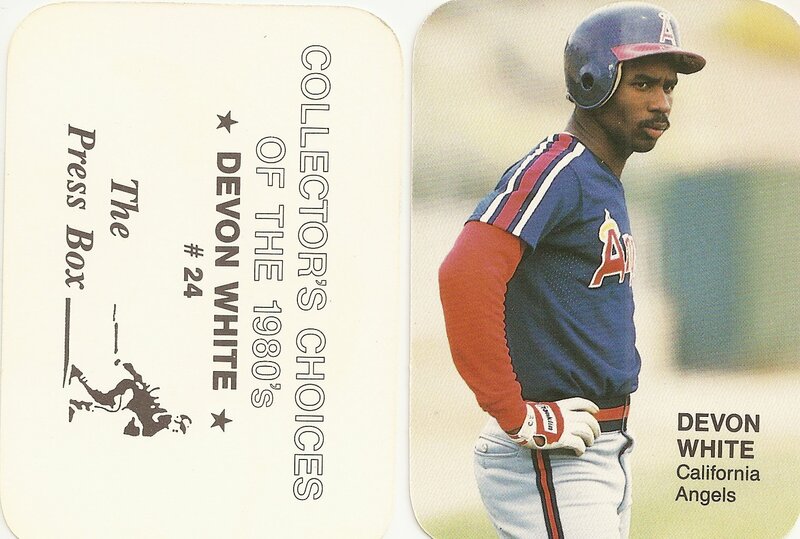 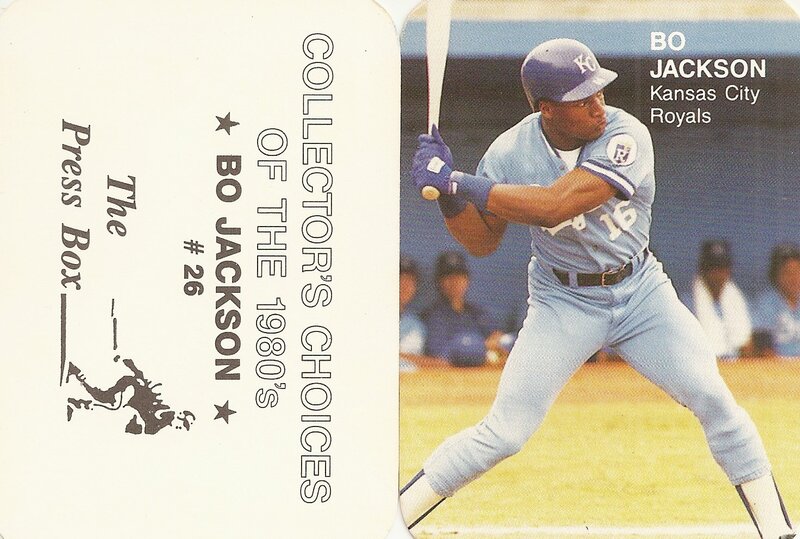 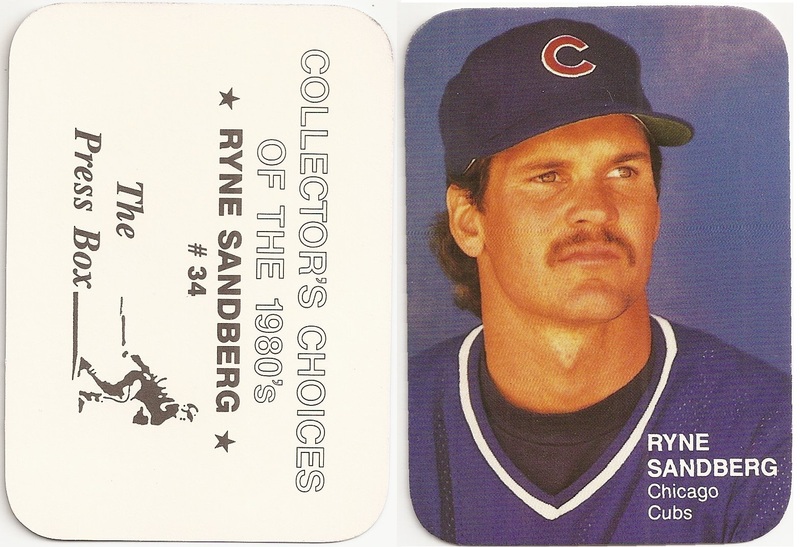 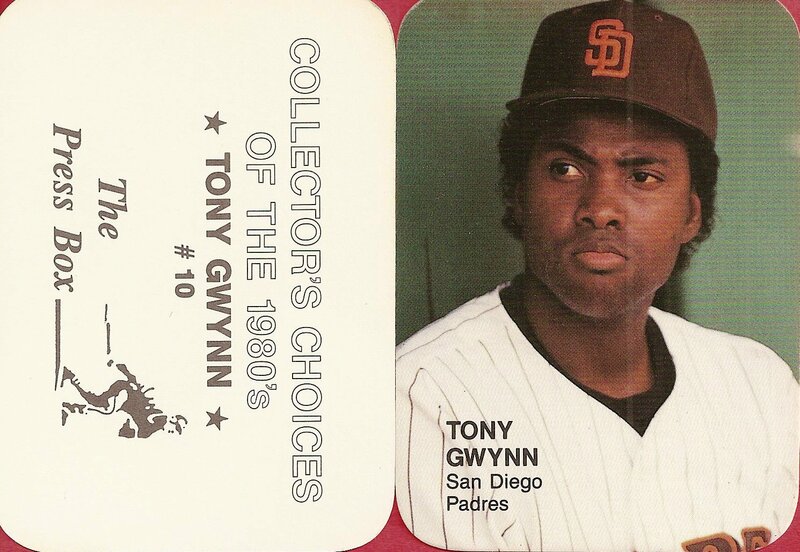 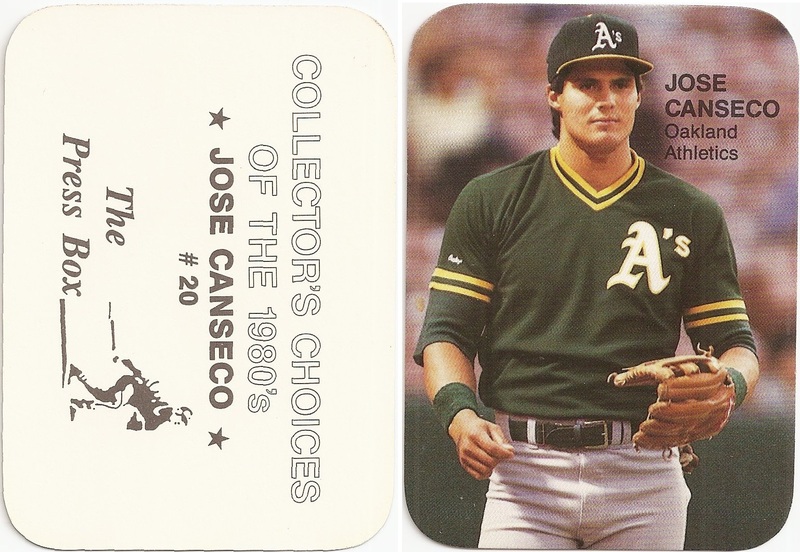 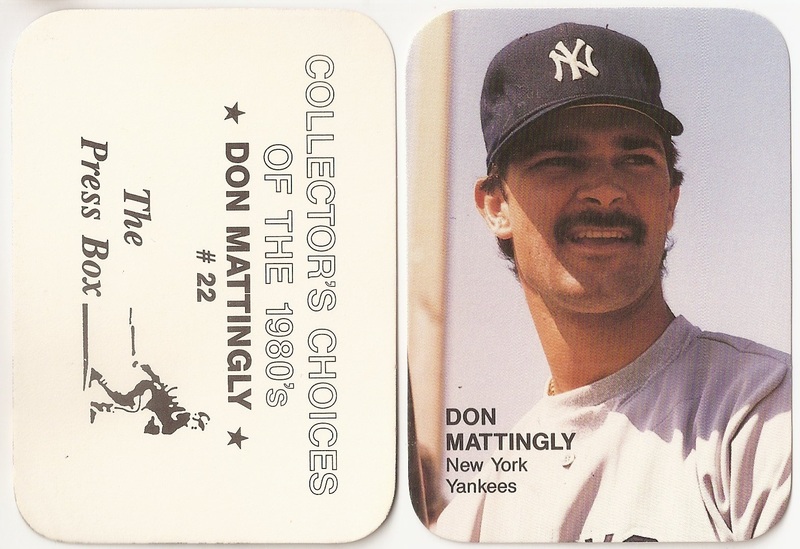 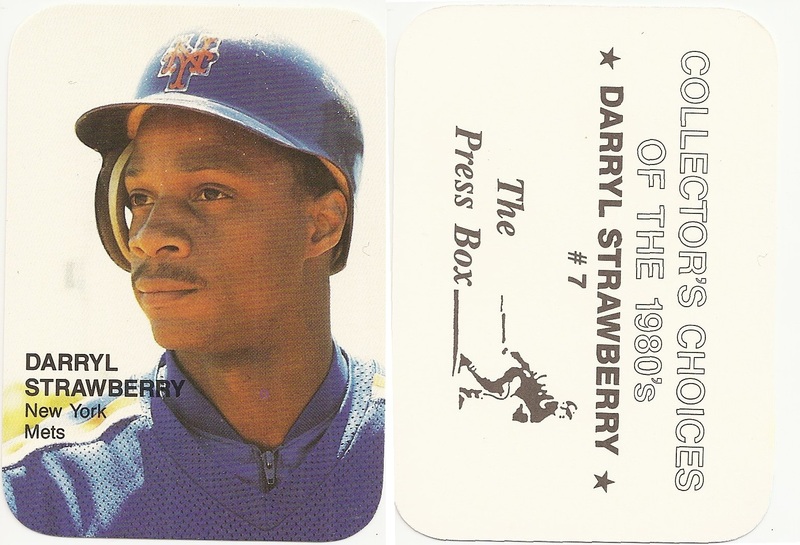 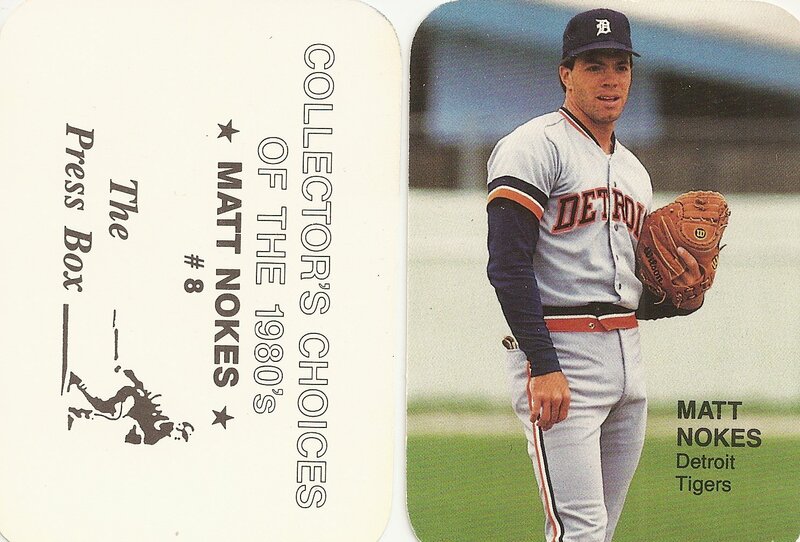 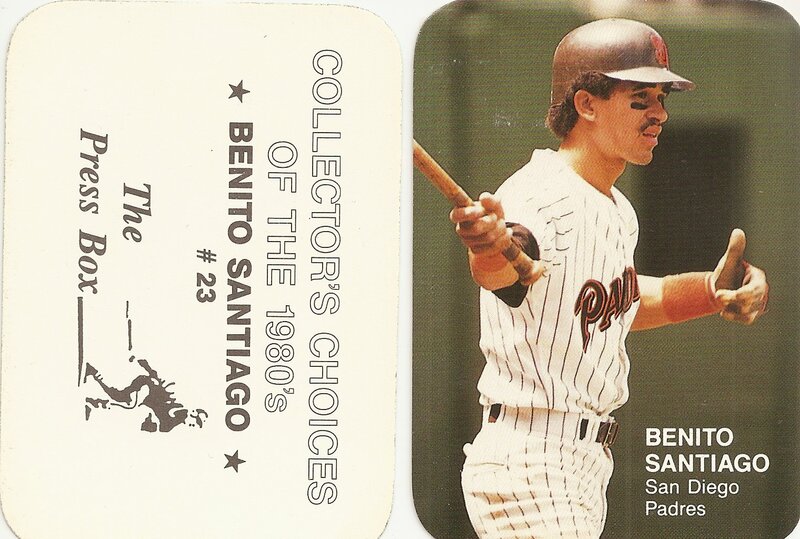 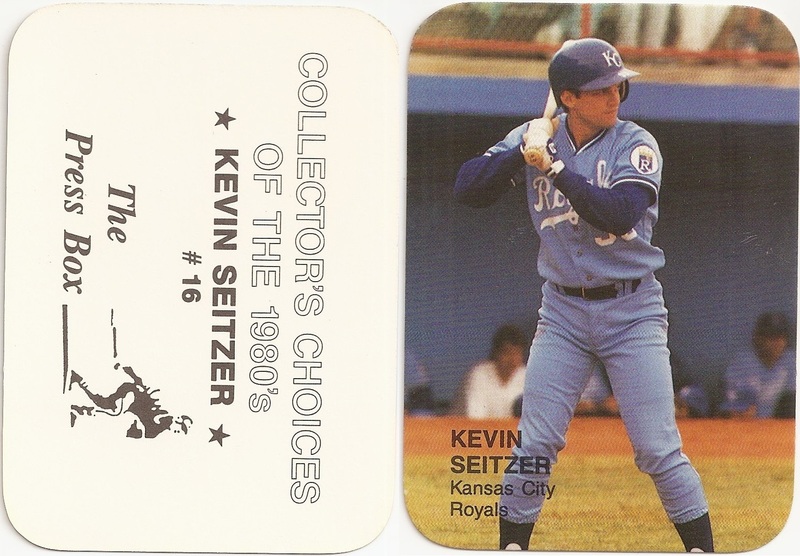 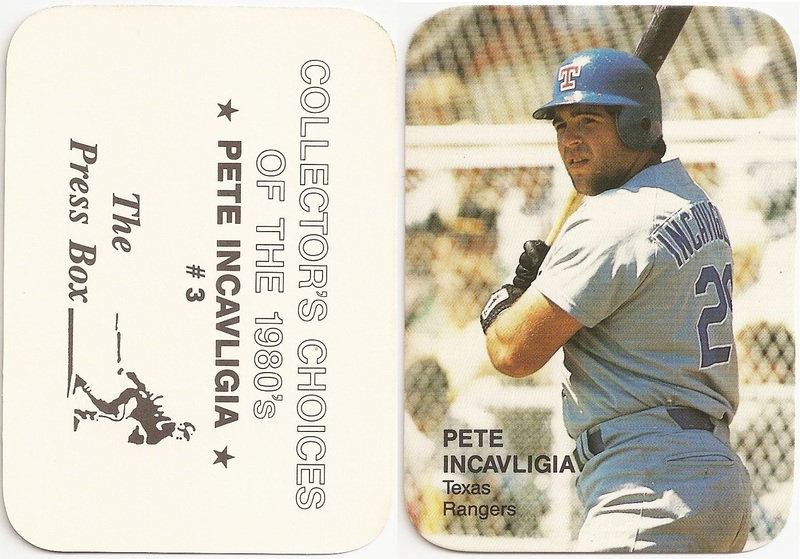 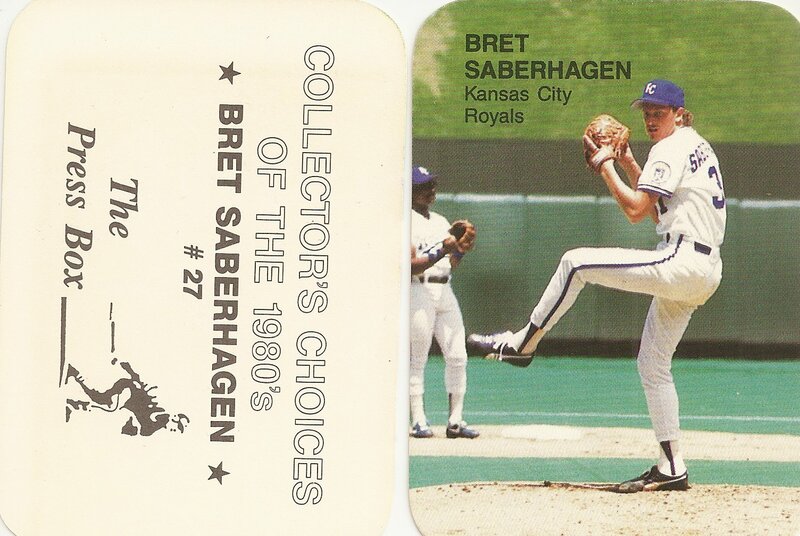 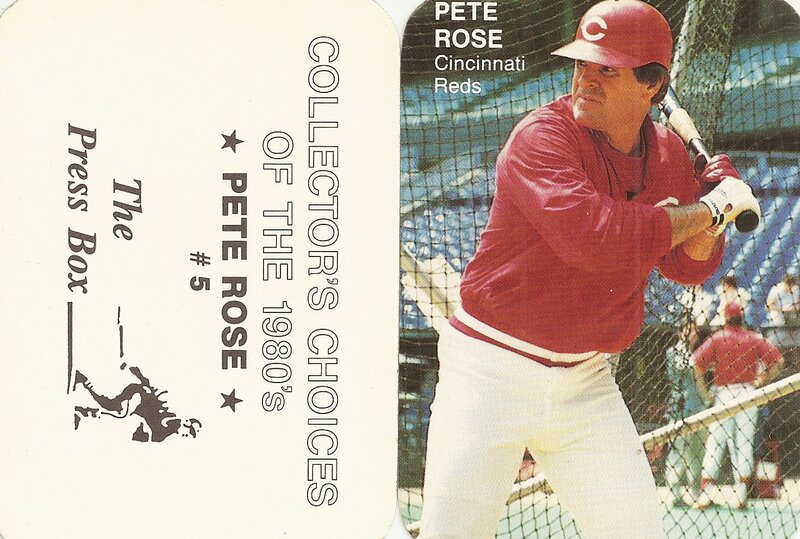 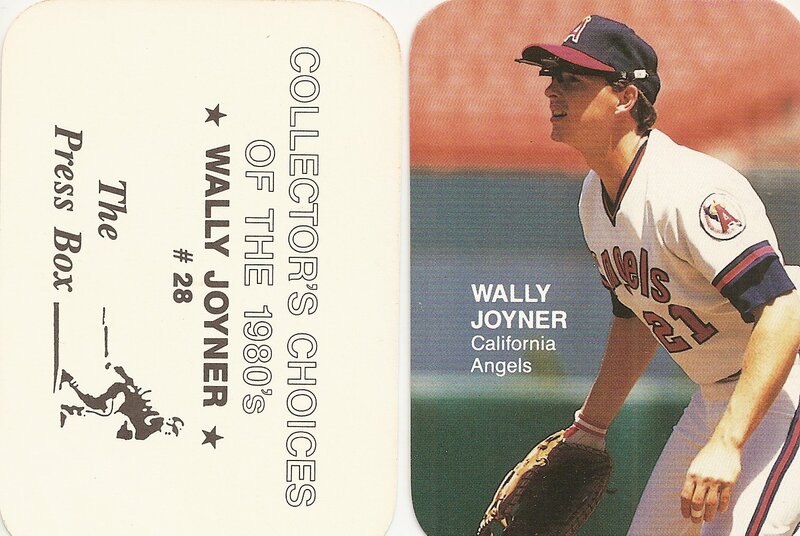 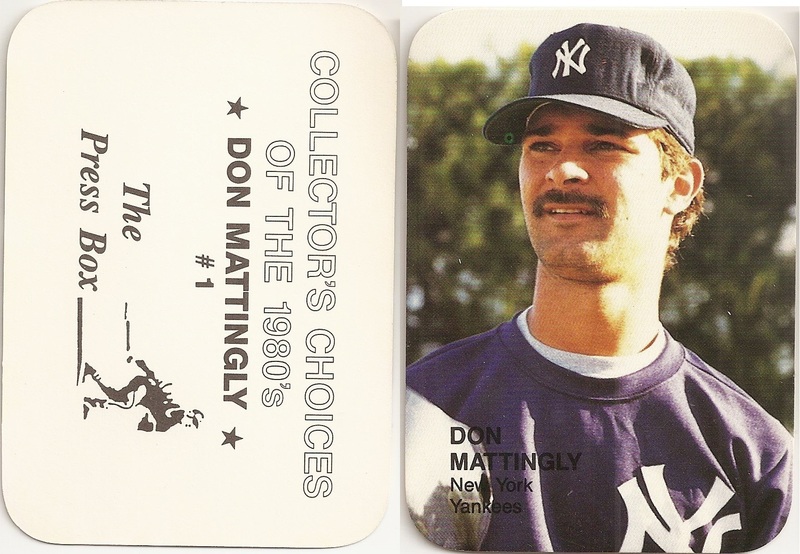 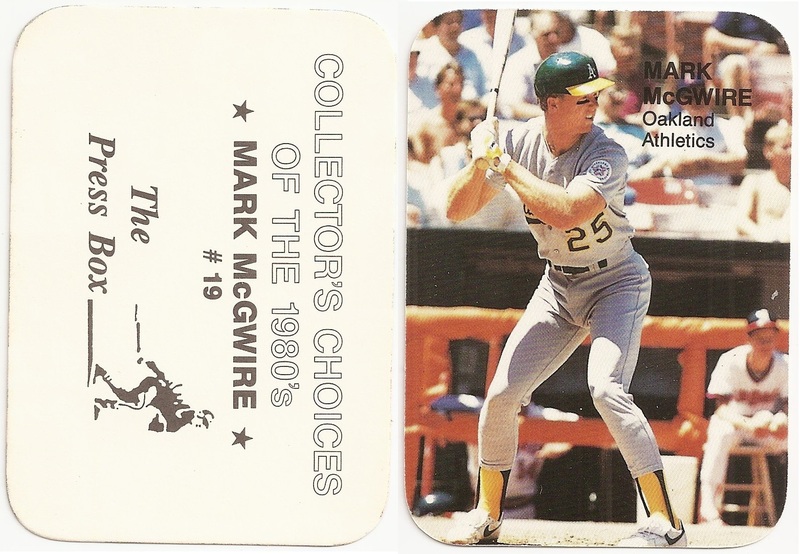 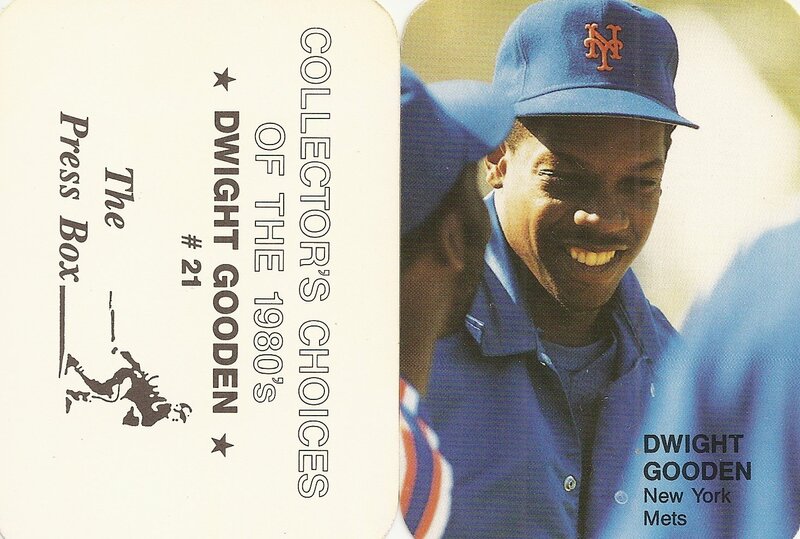 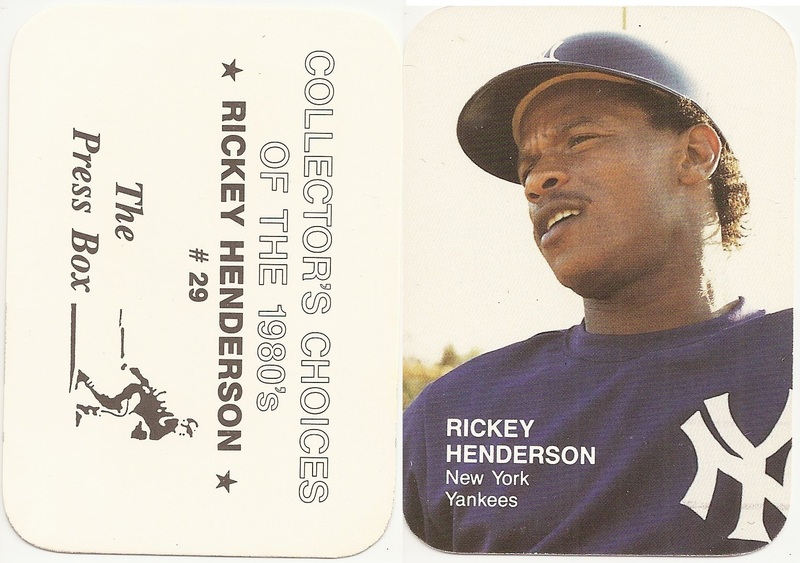 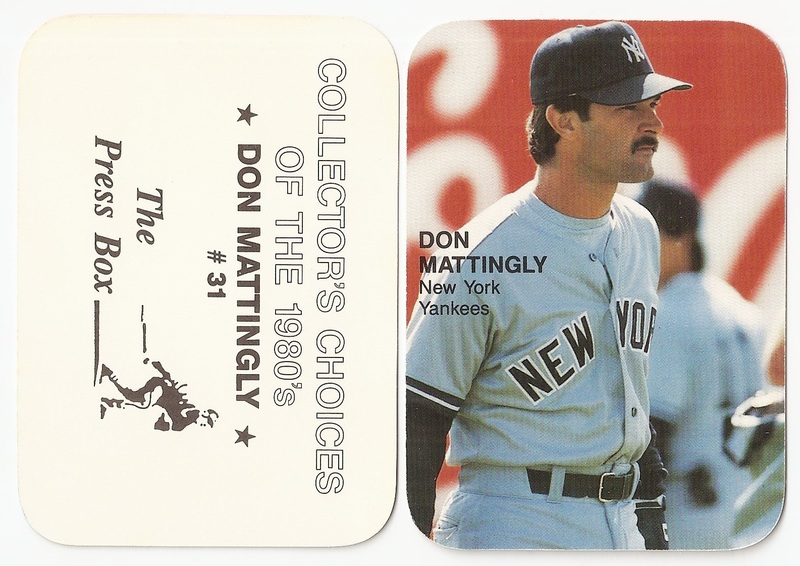 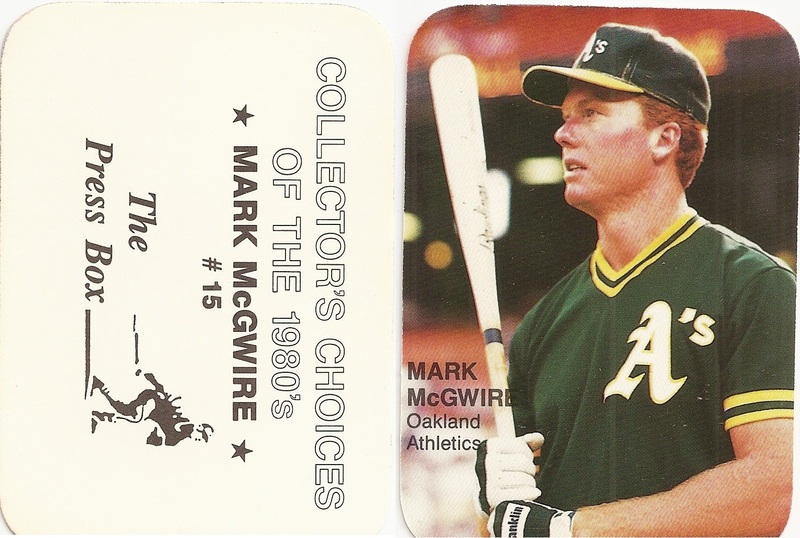 The Press Box put out several sets in 1987 including this 36 card unlicensed set. 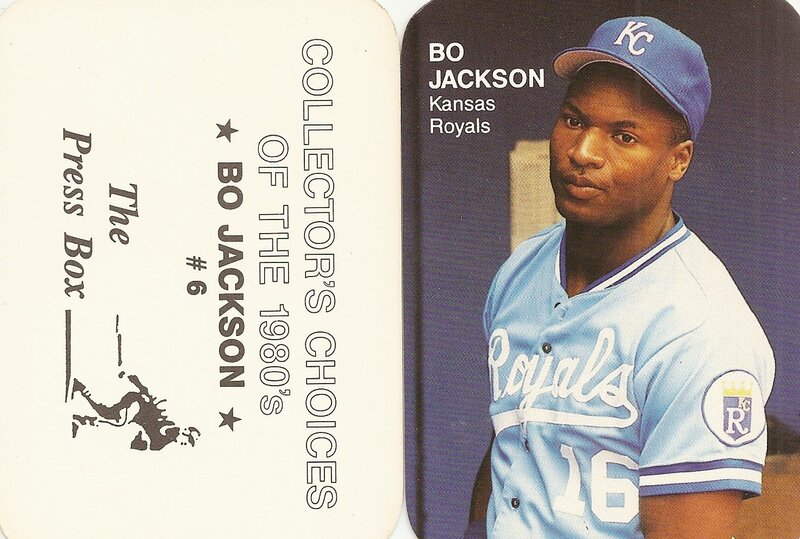 This set has no border and rounded corners with the player name and team on the front. 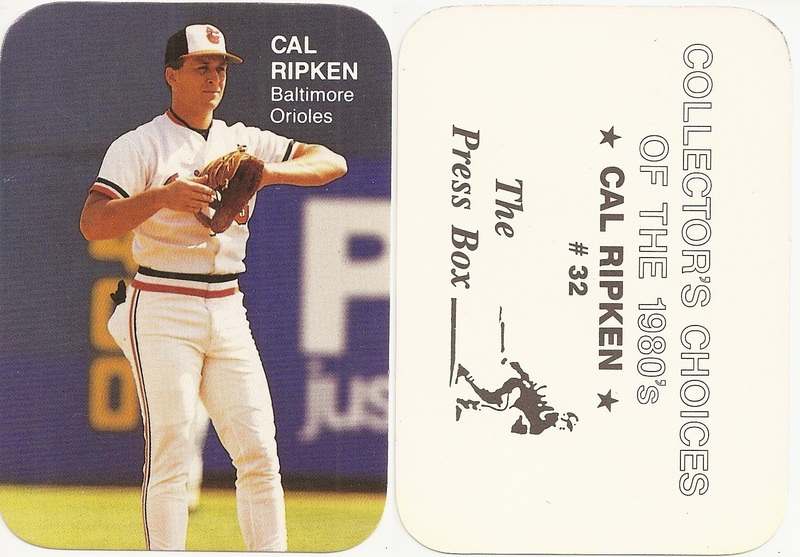 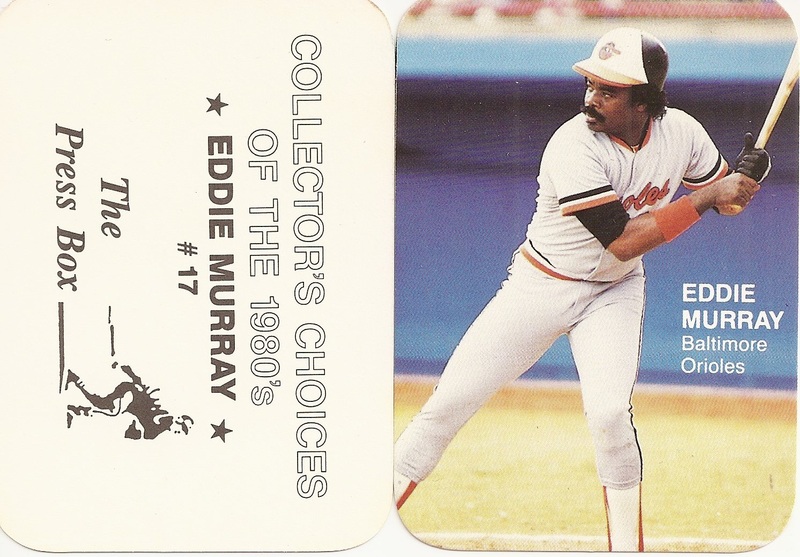 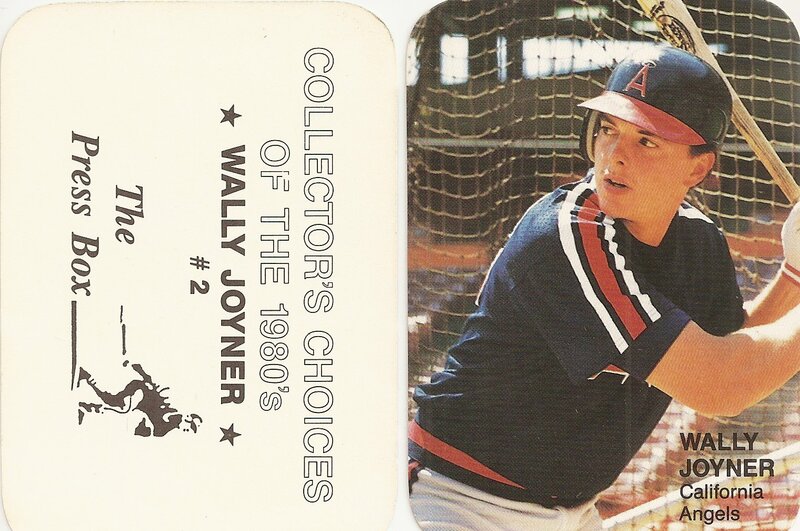 The back includes the set name, the player name, and the card number. 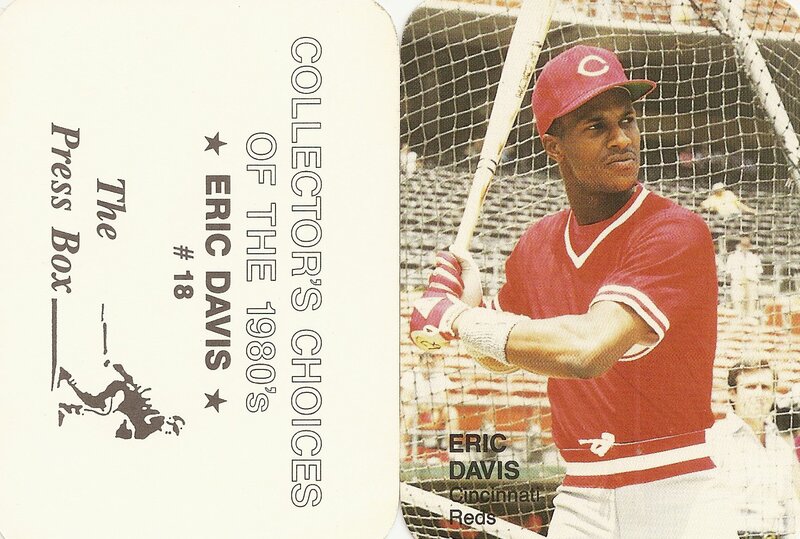 Card #30 does not seem to exist, but there are two different Eric Davis cards with #18, so my guess is that they simply forgot to change the number on the second Eric Davis card which was supposed to be #30.